Advice to Grow By - Ask Us! 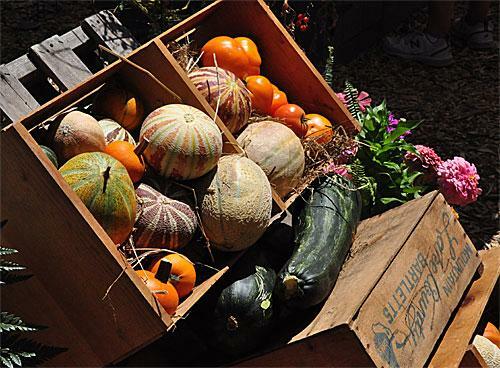 Sacramento County Master Gardeners collaborate with city and county departments to provide information on water quality and composting, they maintain the demonstration gardens at the Fair Oaks Horticulture Center, and coordinate events. Have a home gardening question? Ask the Master Gardeners! The Master Gardener Office is closed on Fridays, but UCCE is open. Visit us at 4145 Branch Center Road, Sacramento, CA 95827. See "Find Us" below for directions. Please call for walk-in office hours. Call us at (916) 876-5338. If you call outside our office hours, please leave both your phone number and e-mail address so that we may respond to you in a timely manner. Email us at mgsacramento@ucanr.edu Please use e-mail if you want to submit photos along with your question(s). Also, please include your daytime phone number in case we have questions. UC Cooperative Extension Office: (916) 875-6913. Click to enlarge photo of the office. 4145 Branch Center Road is located at the corner of Kiefer Blvd. and Branch Center in a single story building. There is parking on the street in front on Branch Center or on the side of the building on Agriculture Lane. If you use a mapping app, you may end up incorrectly across the street at the Juvenile Court building and parking lot. For driving directions from your location, click the red balloon on the map below. 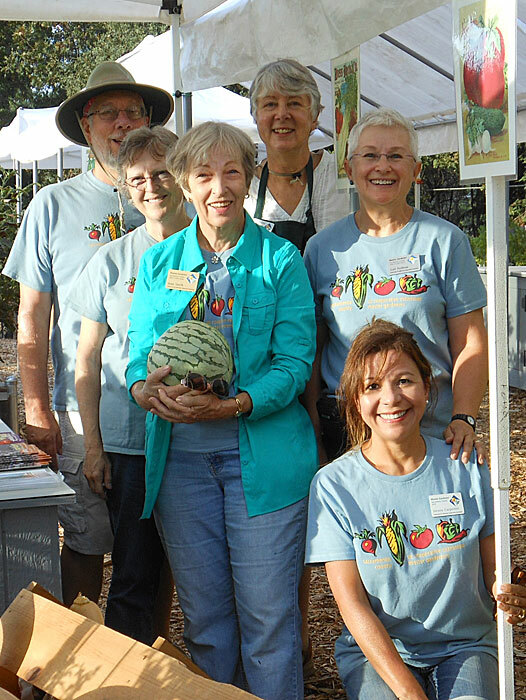 The Master Gardeners maintain a beautiful horticulture center in Fair Oaks where we invite the public to visit and learn about growing vegetables, fruits, herbs and water efficient plants. We also demonstrate composting techniques. See our schedule for open days.